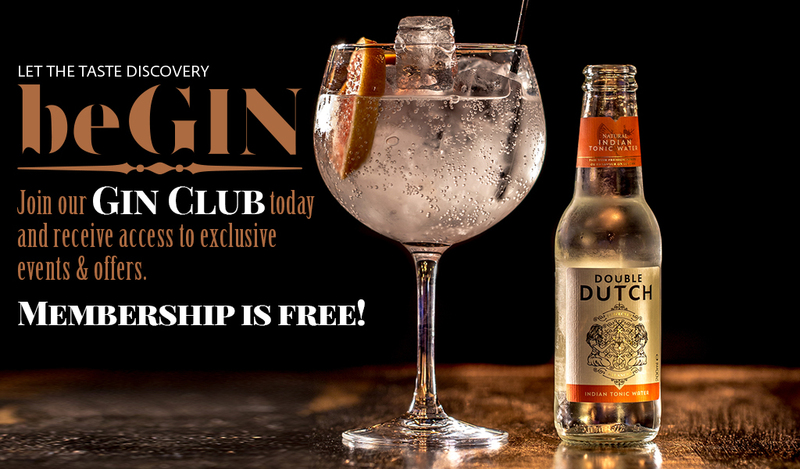 Register for free to join the exclusive beGIN Gin Club! Register today and receive your digital membership card instantly. Just save it on your phone and show your bartender for member offers or sign up for our special events using the email address you used to register. Complete and submit this form to join the beGIN Gin Club and receive your card via email. Must be at least 18 years old to join. Membership and its privileges may be revoked at any time. Use of the membrship card constitutes acceptance of the current terms and conditions of the Gin Club programme. Each offer and event provided to members will include specific terms and conditions, which will be communicated by email and available upon request by calling 0141 341 6516. I agree to receive marketing messages and promotional offers from HLT Stakis Operator Limited t/a Hilton Glasgow Grosvenor ("Hilton Glasgow Grosvenor") regarding beGIN via email as described in the Hilton Global Privacy Statement. I understand that I can withdraw from beGIN's contact list at any time by following instructions provided in each marketing message. I also agree to receive marketing messages from Hilton Glasgow Grosvenor regarding Bo'Vine Meats & Wines, The Terrace and other events and promotions available at the hotel via email, as described in the Hilton Global Privacy Statement. I understand that I can update my profile and withdraw from this contact list at any time by following instructions provided in each marketing message.